I am super excited about an upcoming show I want everyone to know about, and it isn't just because I can finally write about soccer in the arts section. My passion for art is immense, I love doing studio visits with fellow artists, and ChicagoArts exists because I can't keep from talking about great work and trying to let people know how awesome art is. 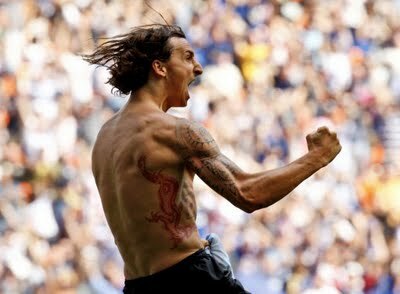 So there are only a few things that get my mind off creativity and the arts, one of those things is soccer. Remember that The Onion article "Nation's Soccer Fan Becoming Insufferable" well, that was me. Every weekend you can find me at The Globe Pub watching games from around the world as early as 6:30 in the morning, I follow teams the play in Italy, Spain, England, and of course The Chicago Fire. I get excited about the Champions and Europe Leagues, the FA Cup as well as everything USMNT and CONCACAF, so it is not a surprise that I have made a few soccer paintings in my time. 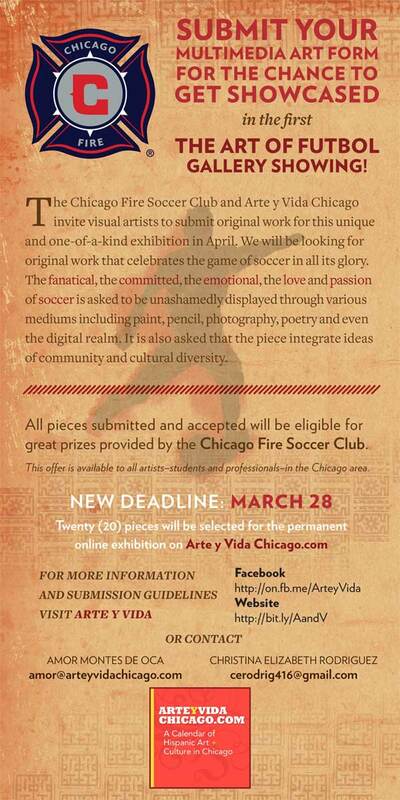 The Chicago Fire Soccer Club and Arte y Vida Chicago are coming together to create a show entitled "The Art of Futbol". 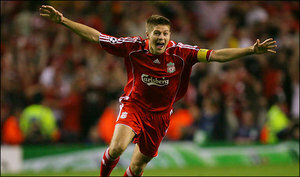 They are currently taking submissions of soccer related art from both professionals and students in the Chicago area. All you have to do to submit work is send up to 3 images to amor(at)arteyvidachicago(dot)com. This is the first time that the Chicago Fire entertains the artistic community and I think we should step up and get them to want to engage us again. Of course this to me is like chocolate and peanut butter, two great things that go great together, not everyone will see it that way I'm sure. Either way the reception will be on April 21st at The Addidas Store downtown and the deadline for entry is on March 28th. For more information visit Arte Y Vida.